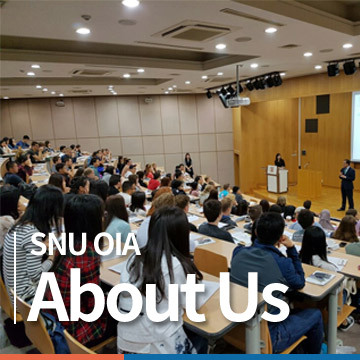 "mySNU" is a comprehensive campus network for SNU members, which allows you to access administrative systems, e-Learning programs, webmail, and other university systems. 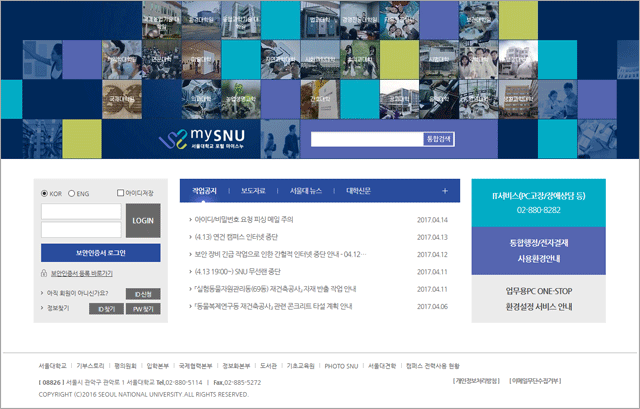 By creating an SNU portal ID on "mySNU", your SNU email account will automatically be created. University staff will contact you through your SNU email. 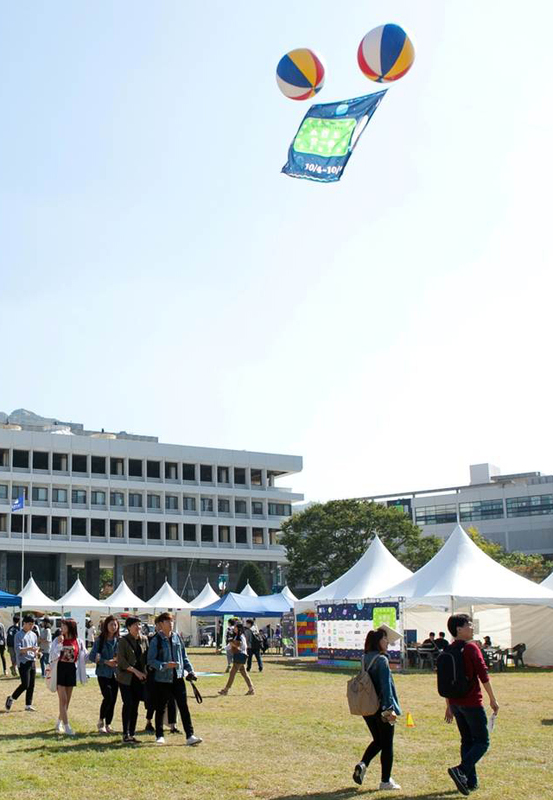 What is mySNU Portal & E-mail? How to apply for mSNU account? Step 3. Follow the instruction. Your information (name and personal number) must be identical with your official student record, and information on the Application Form for admission you provided.